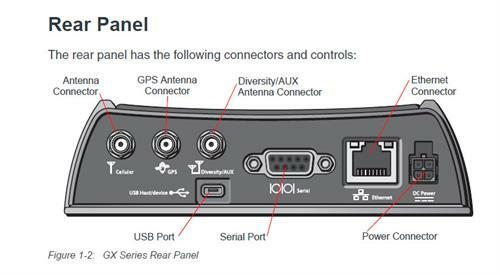 To ensure reliable and secure broadband data access for mobile users in the field, this wireless modem extends the enterprise network, and management, to the fleet. The AirLink GX450LTE mobile modem has conformance to shock, vibration, thermal shock, and humidity at Military Spec Mil-STD-810G. 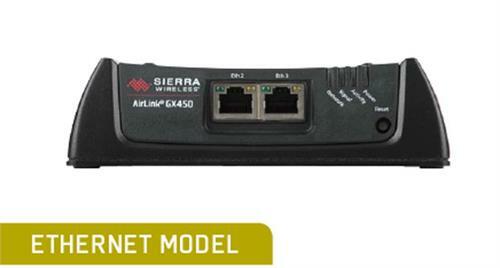 SIERRA WIRELESS AC-12V DC adapter for RV50 ES450 LS300, GX400, GX440 GX450 MP70 AirLink gateway modem.